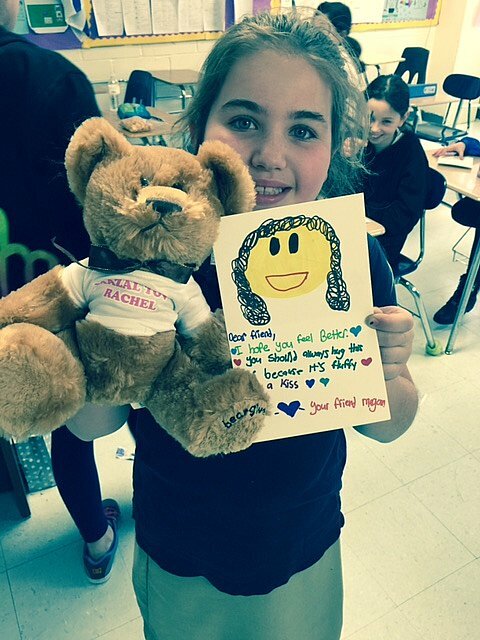 To celebrate her Bat Mitzvah, Bear Givers provided bears to Rachel Bondarsky and her friends for a Bat Mitzvah project. 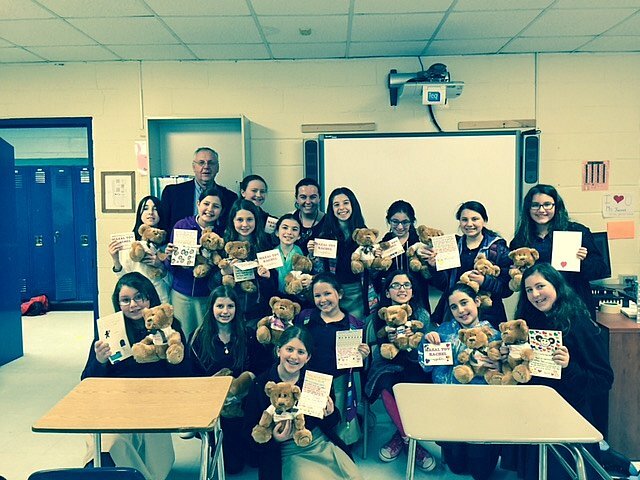 The girls donated teddy bears, along with hand-written personalized wishing well cards, to children in need throughout the country. 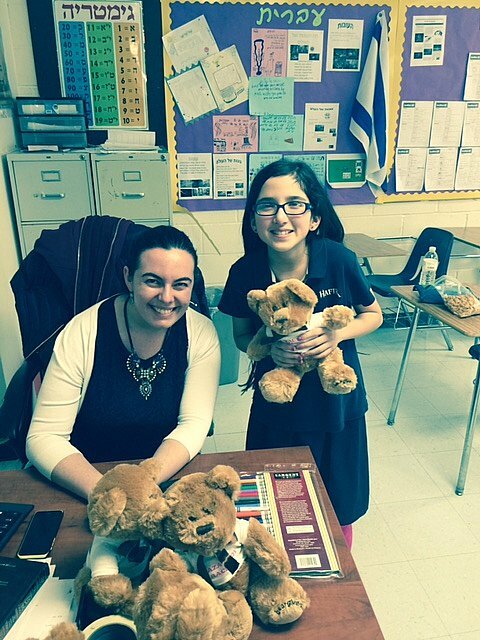 Each girl also took home a bear for themselves to keep as a party favor. 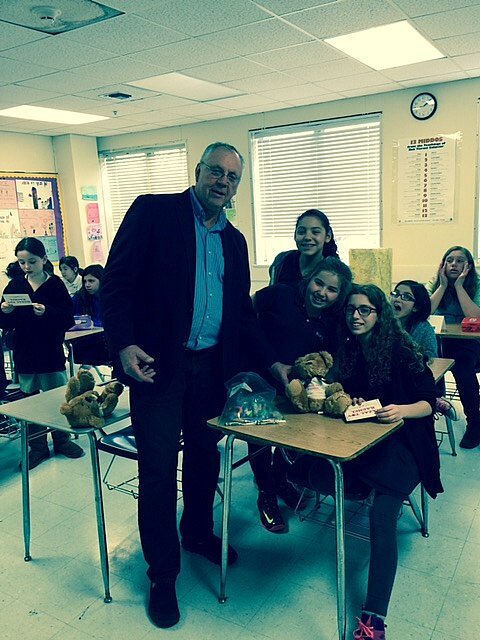 This was a very meaningful experience to teach the girls about being caring, helpful and charitable to others.